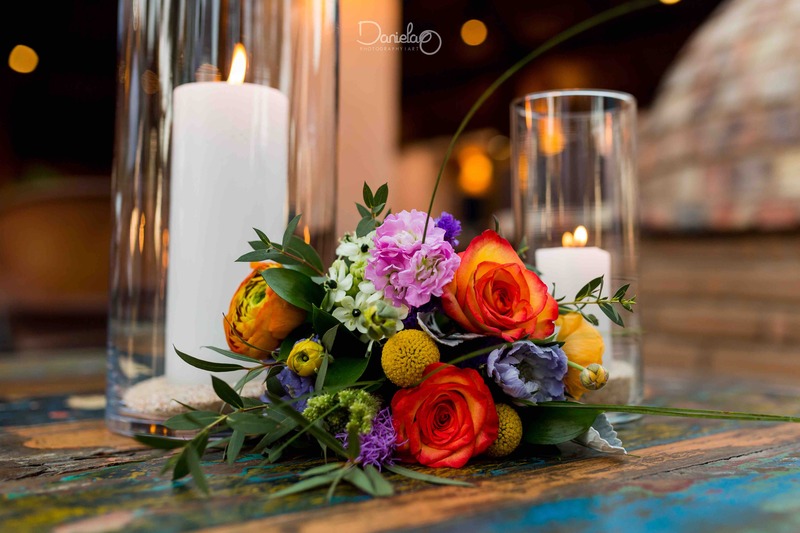 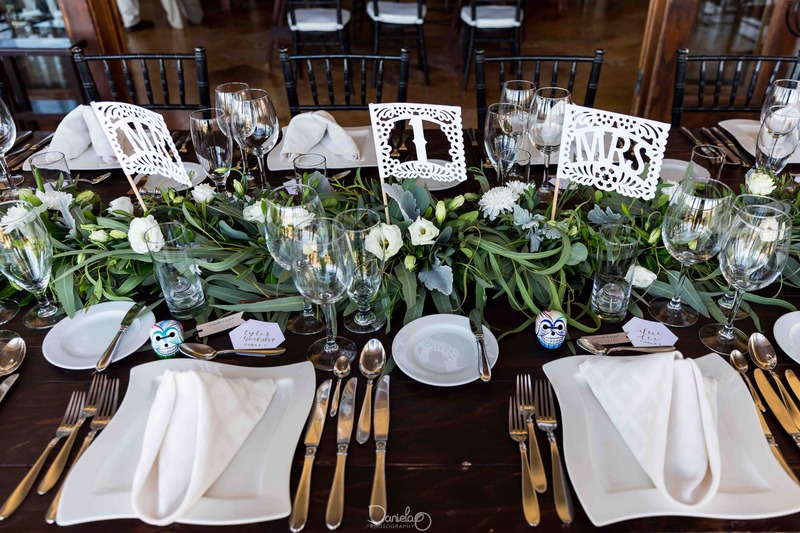 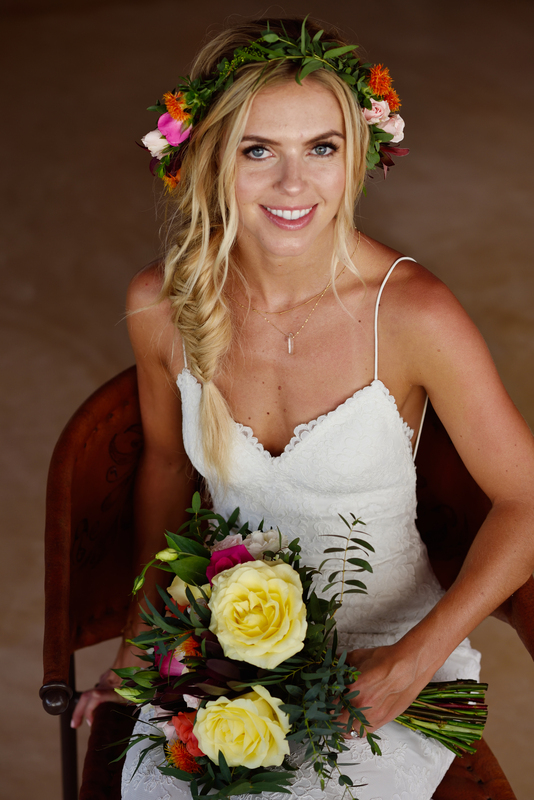 Here at Cabo Flowers & Cakes, we fall in love with our brides & grooms as we work so closely with them to plan their wedding florals and decor! 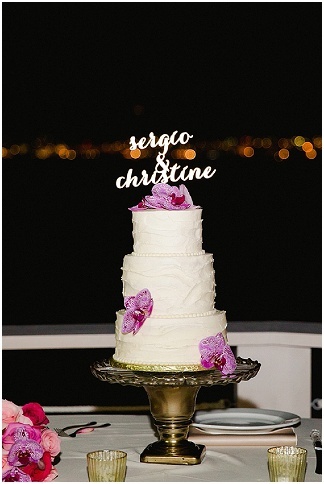 So, when we get a note like the one below, we just have to share it! 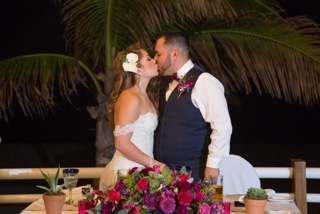 Joel, in our Sales & Administration department, works so hard and it is wonderful to receive these accolades! 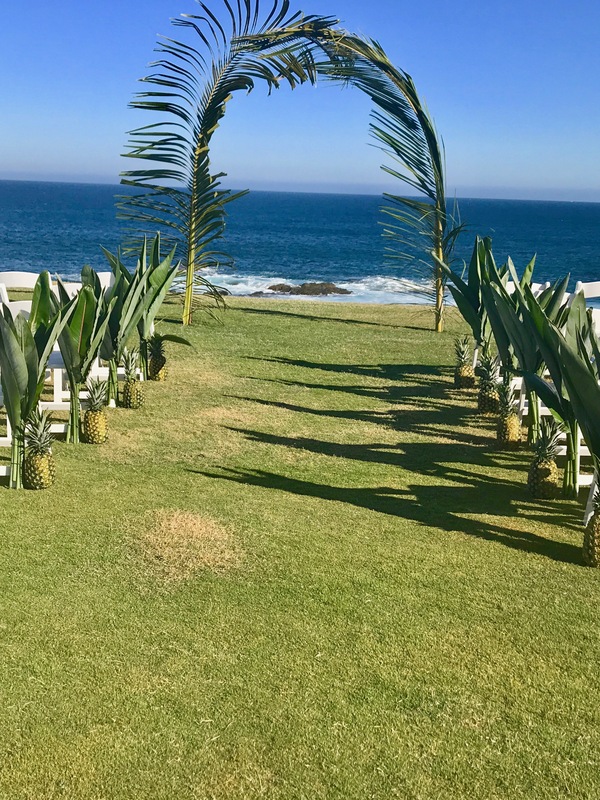 I wanted to share with you some of the pictures of the arrangements you created for my wedding. 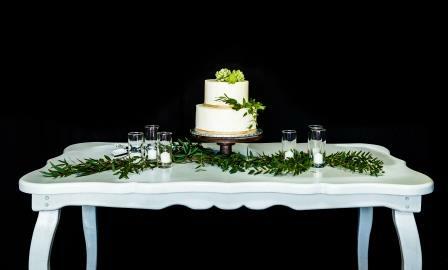 Everything came out better than I have ever imagined! 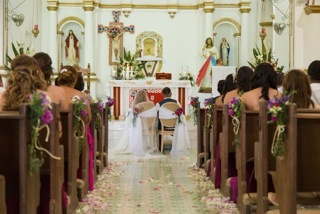 You definitely made my dreams come true! 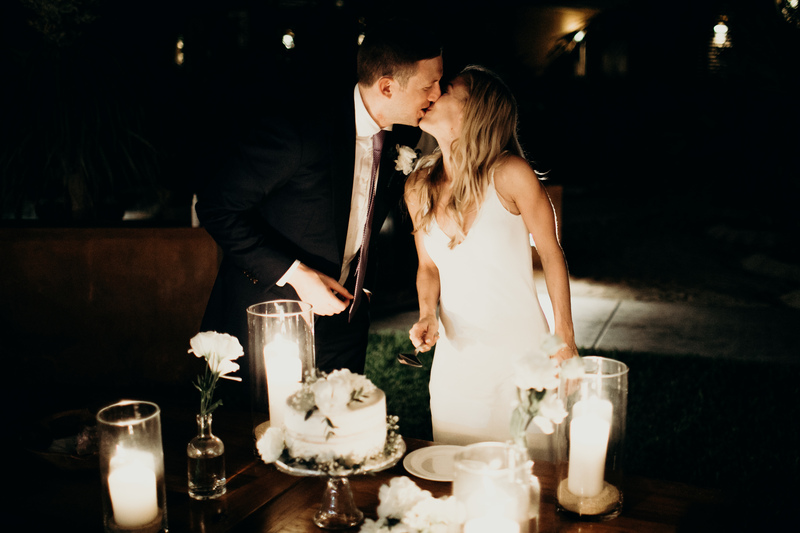 You exceeded my expectations not only on how everything came out but more so on the professionalism, quick response and piece of mind you always gave me during the planning process. 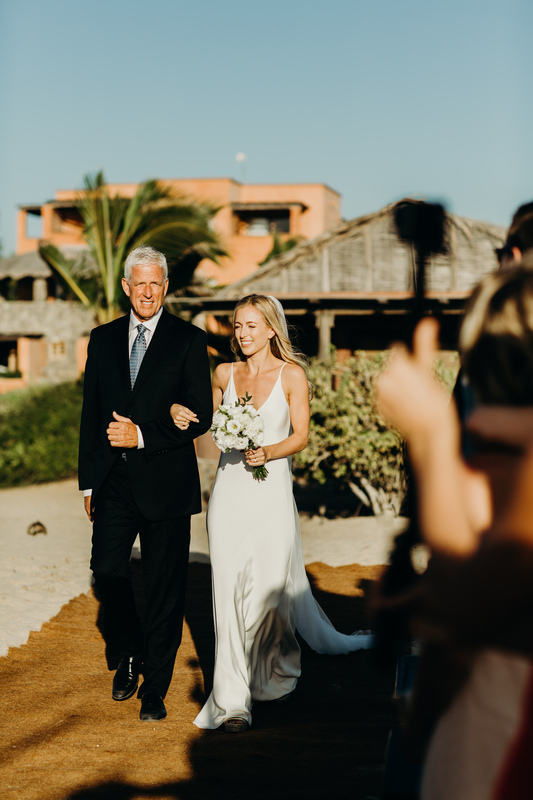 Planning a destination wedding is one of the most stressful things but with your professionalism and patience you made my experience effortless, fun and nothing short of amazing. 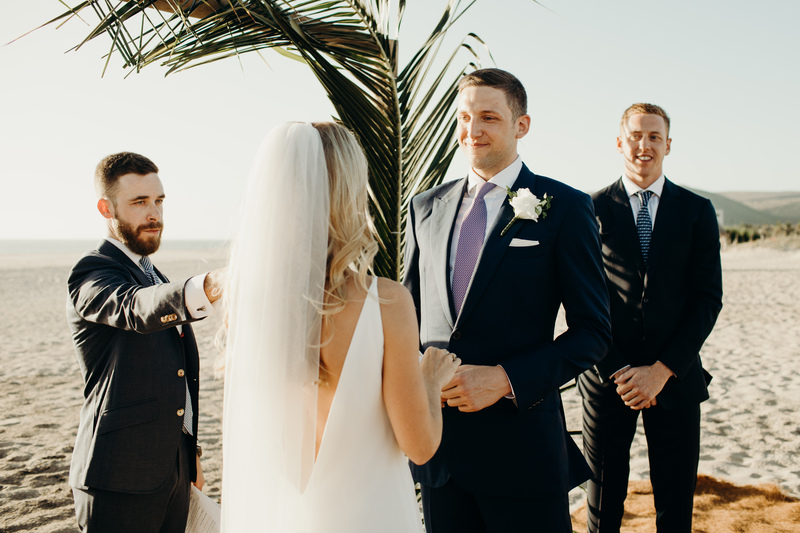 Even when I forgot some last minute details for the church and you and your team quickly came through with a resolution. 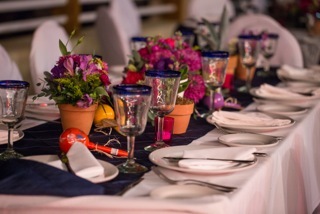 I can not recommend you or your company enough! 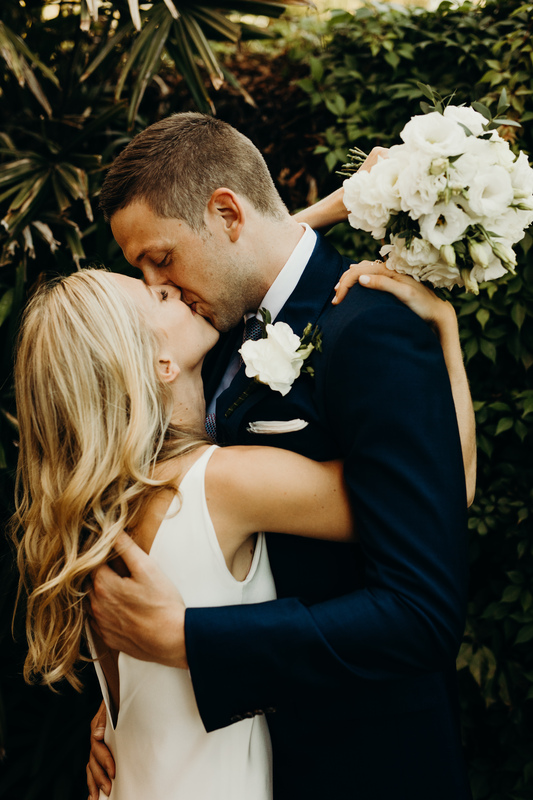 ding. 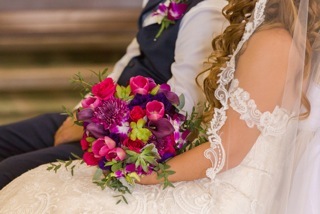 Feel free to use the images or link to help show your work to your clients. 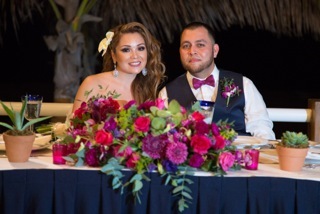 See below for the gorgeous floral decor we created for Lorena & Ricky for their November 2017 wedding! 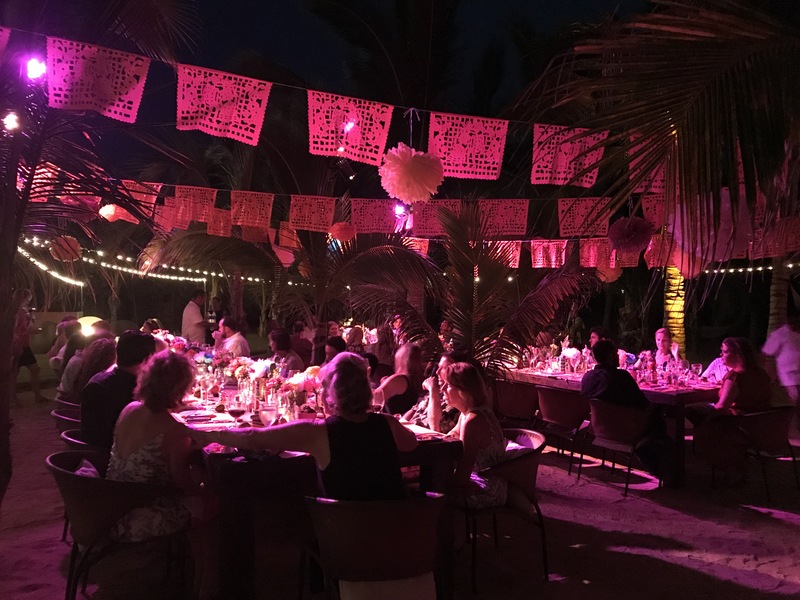 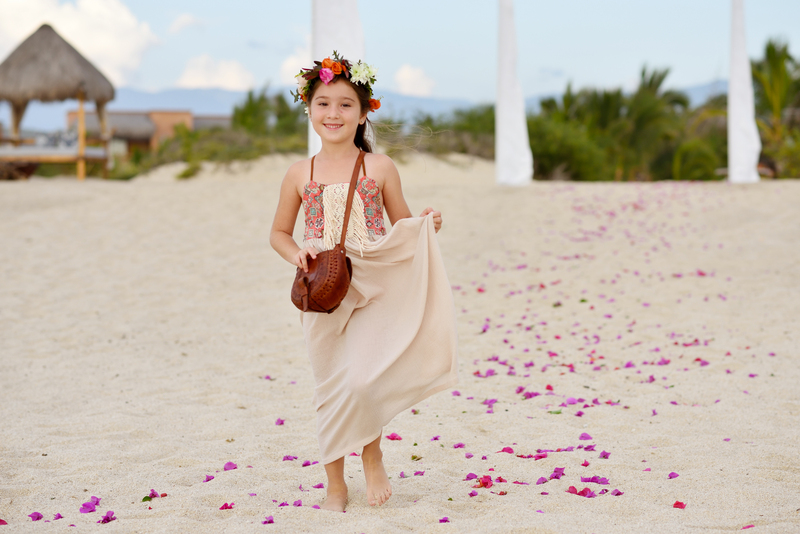 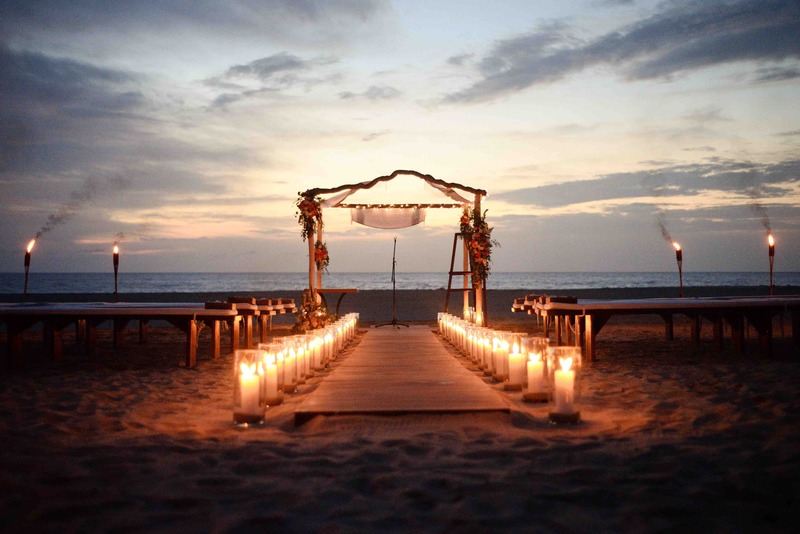 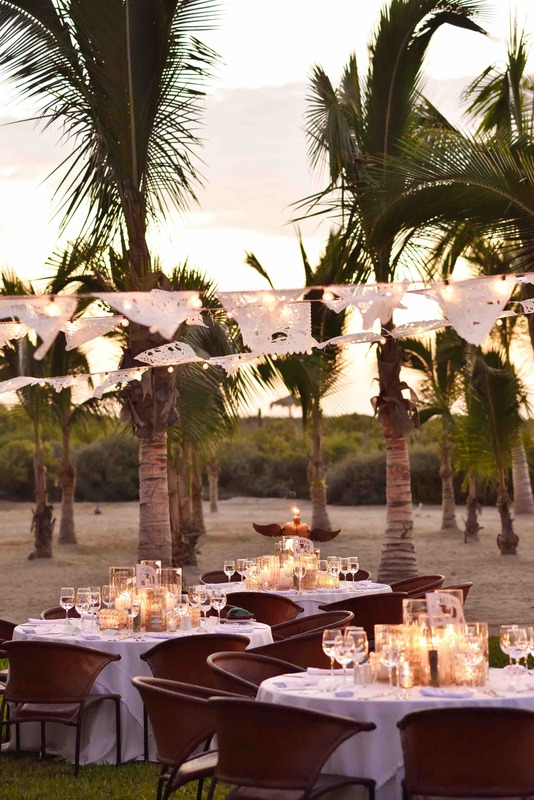 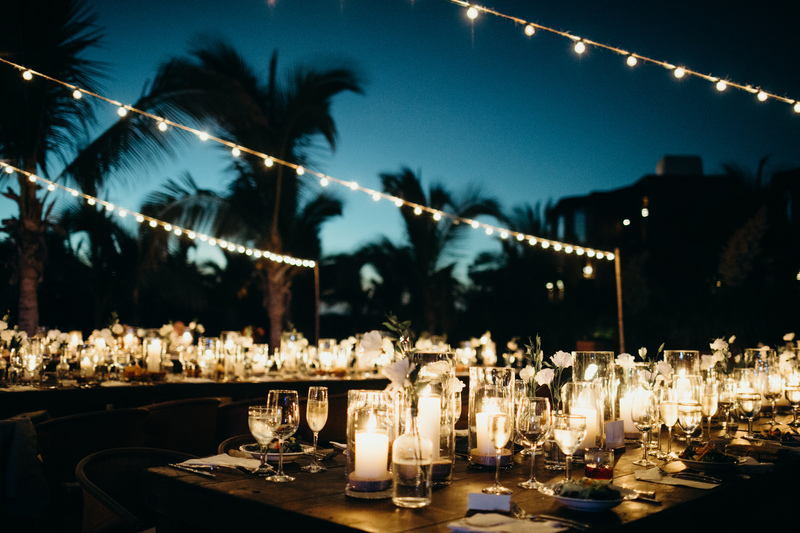 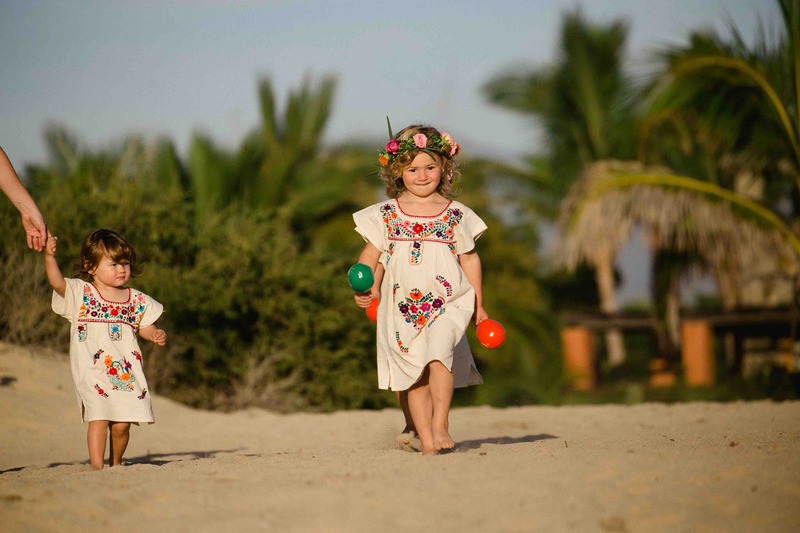 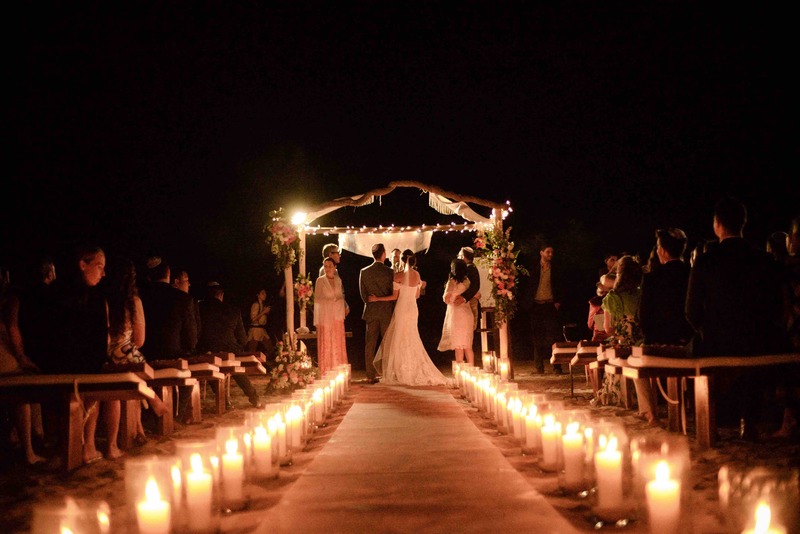 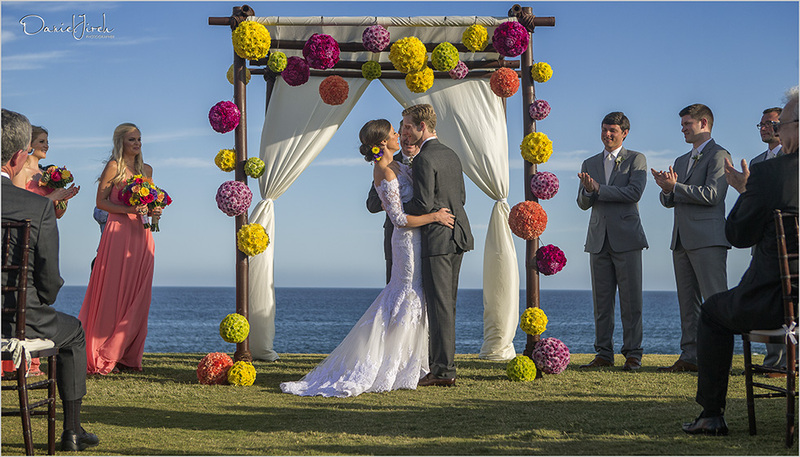 Planning a Los Cabos destination wedding? 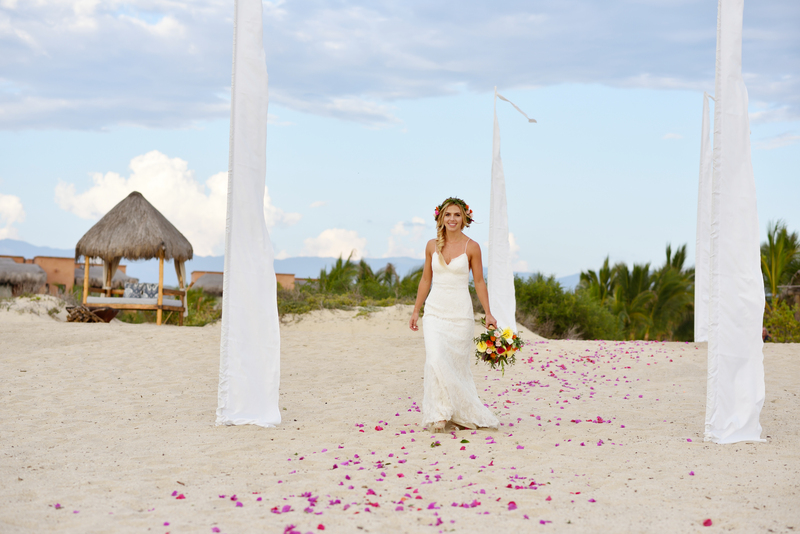 We look forward to hearing from you so we can begin this journey with you as well! 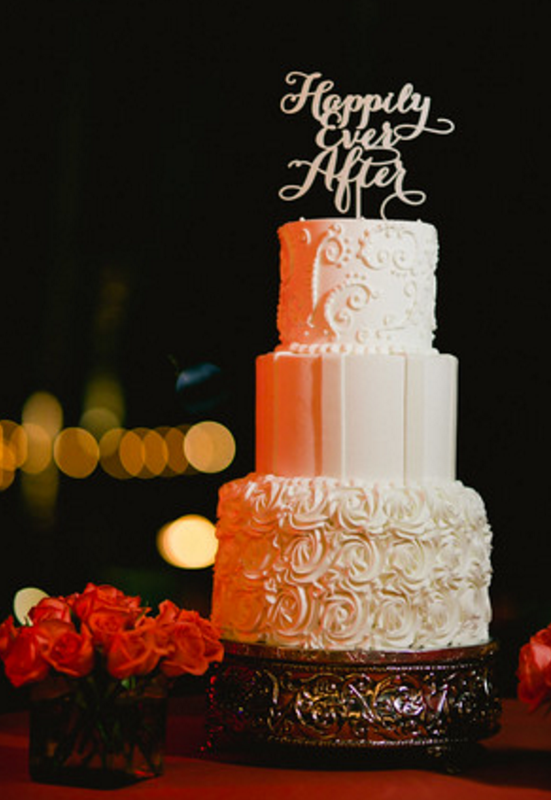 Let’s be honest…we all know it’s the big, multi-tiered wedding cakes that get all the press…all the Oooohs and Aaaaaahs! 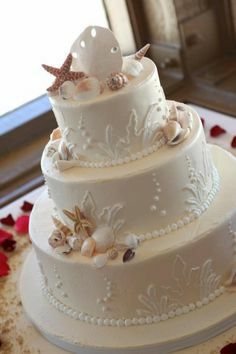 But, the truth is that many of our requests for wedding cakes are for two-tier cakes that still have a very special wedding feel to them. 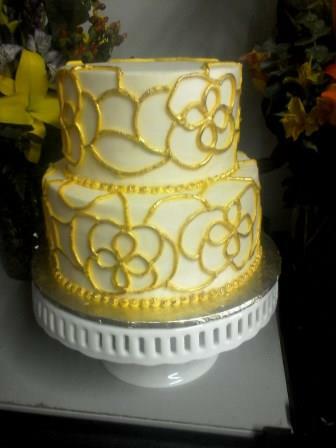 We are so happy to create these lovely wedding cake for our amazing clients! 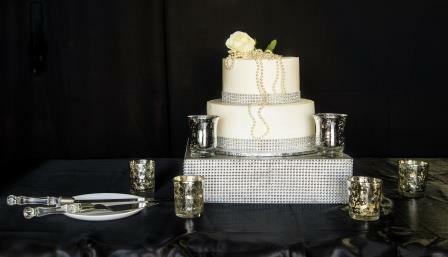 We added a glitzy, sparkling cake stand to this cake…giving it the feel of a third tier at fractions of the cost. 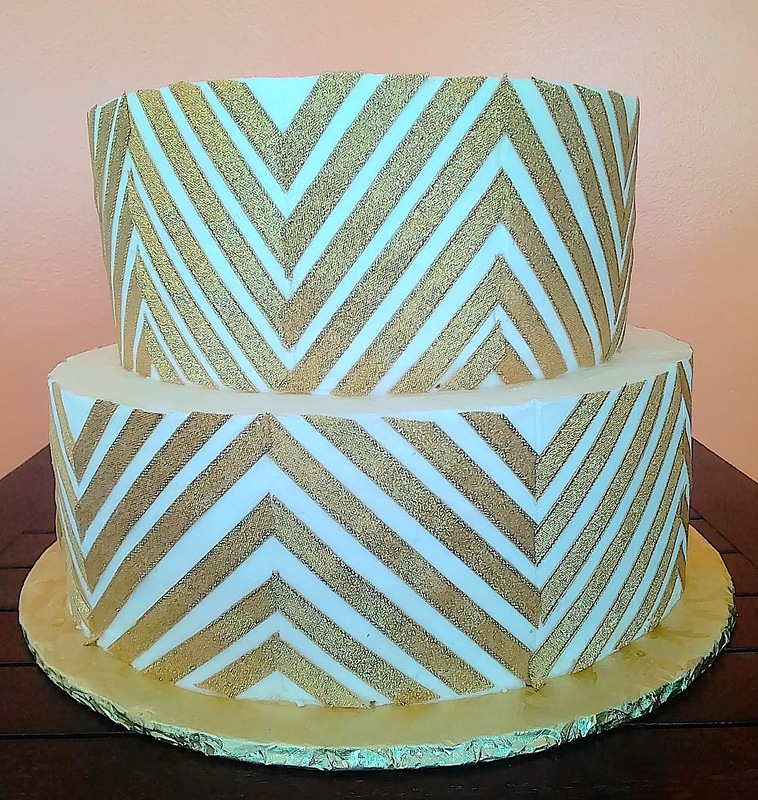 Adding a special design, in a metallic gold, makes the cake a true sparkler! 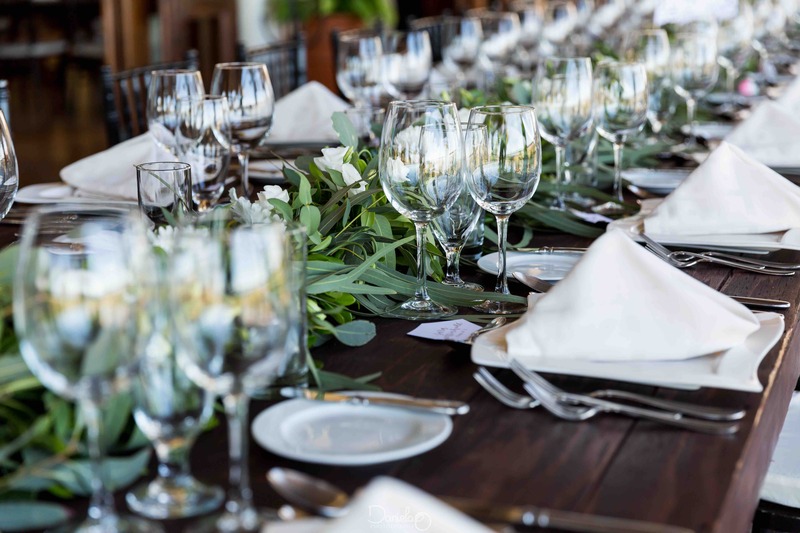 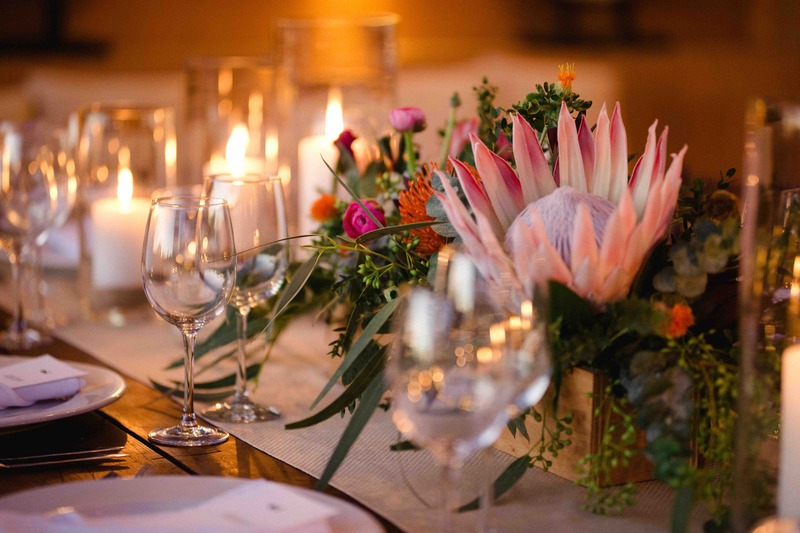 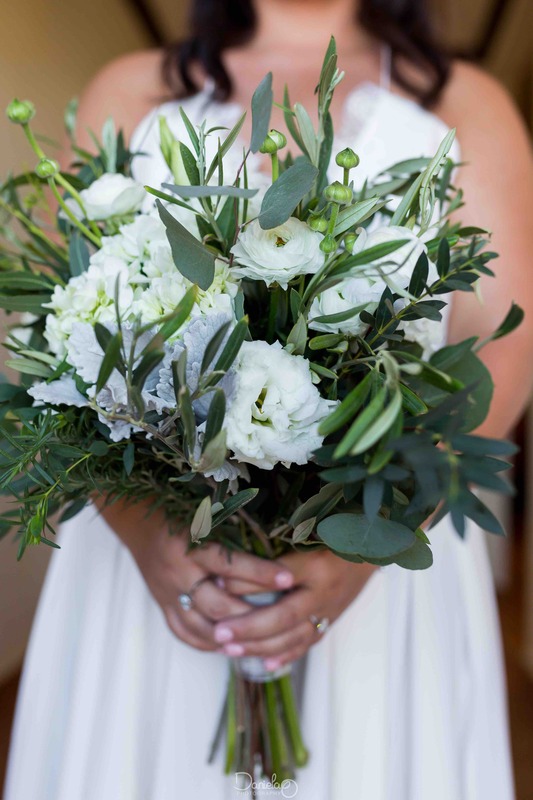 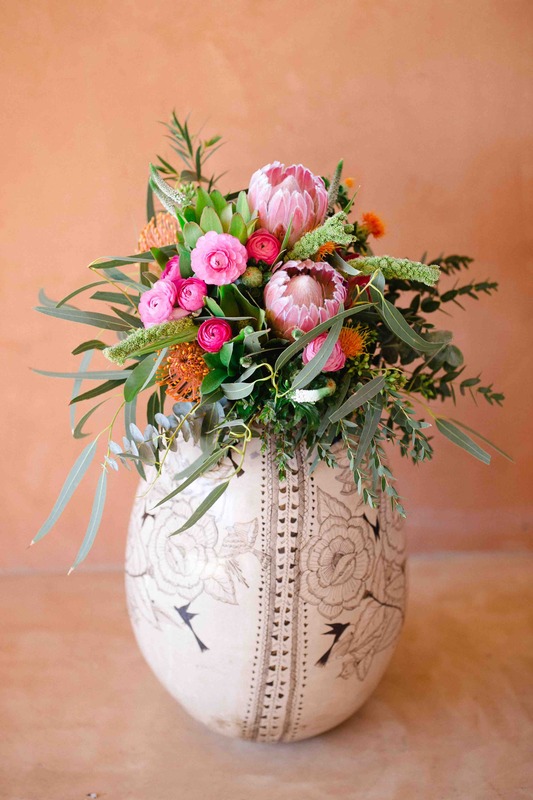 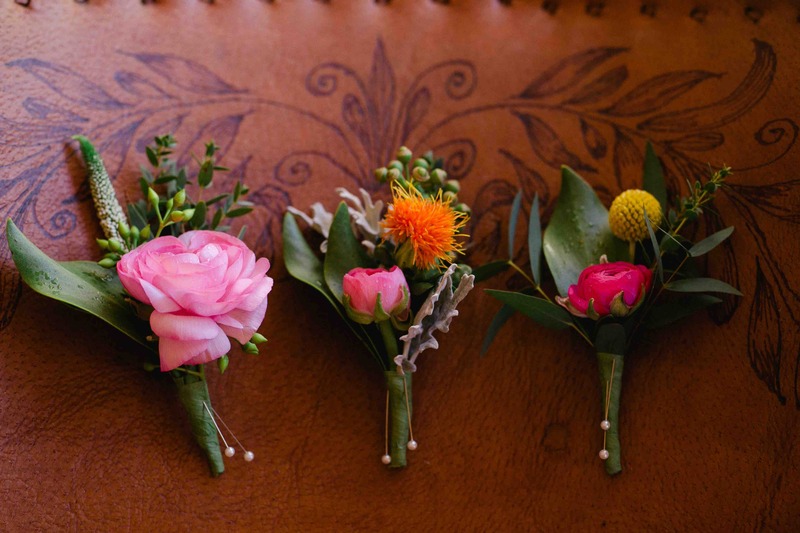 Succulents and eucalyptus greens are a favorite greenery used often by our brides. 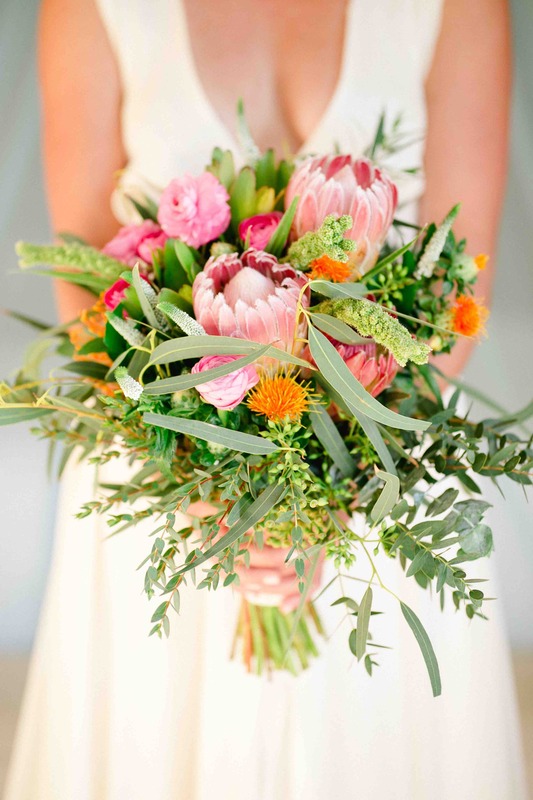 We love the natural and sweet look of this! 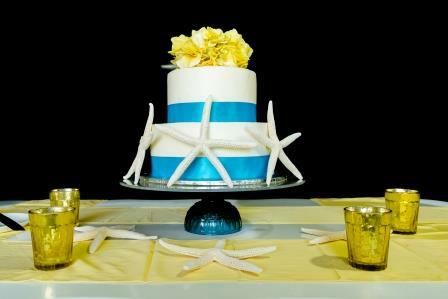 Bring the beach vibe to your two-tier cake, by adding the white starfish and blue ribbon, with yellow flowers to shine on your cake! 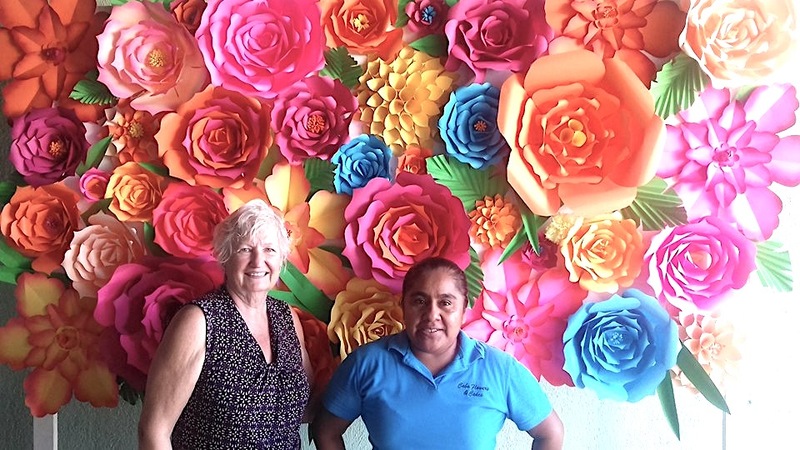 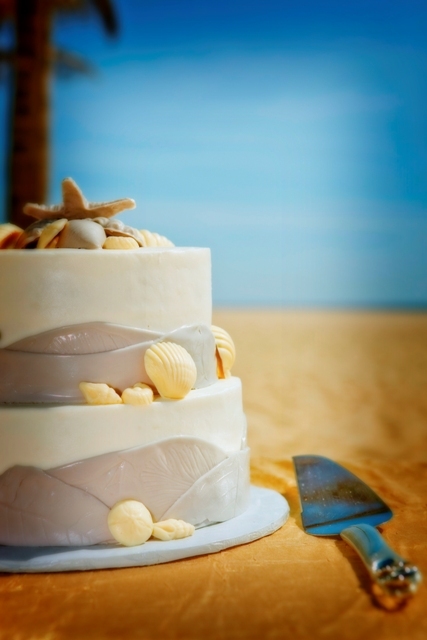 We are in Cabo so adding white chocolate shells is always fun! 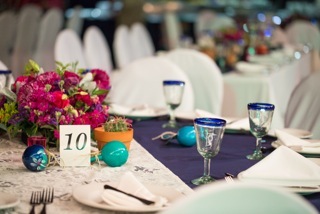 Pink ombre is beautiful and romantic…and looks lovely with the ocean blue in the background. 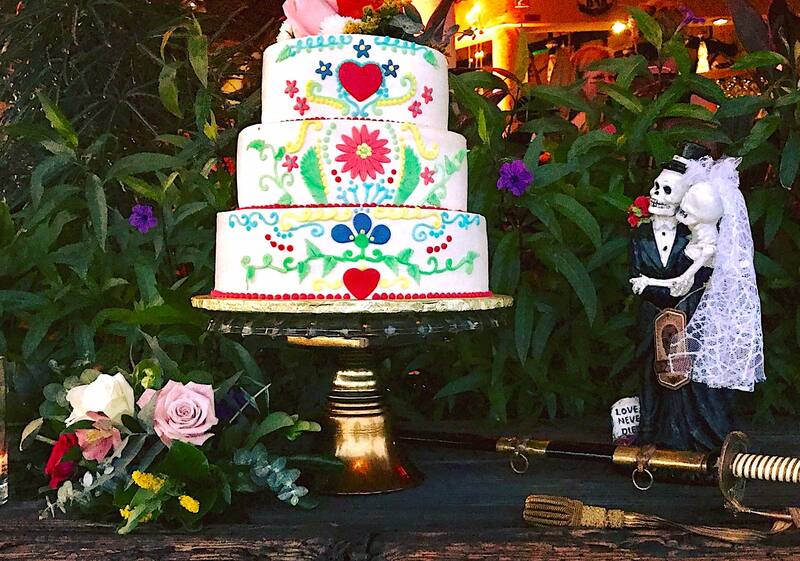 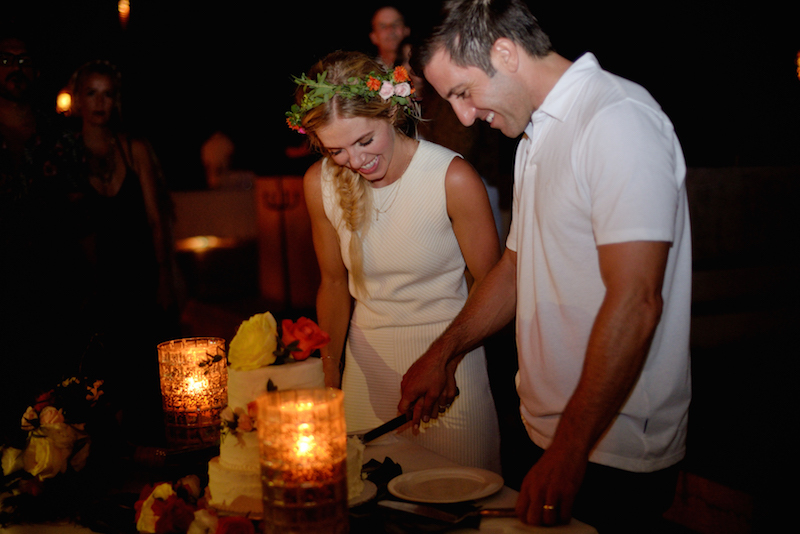 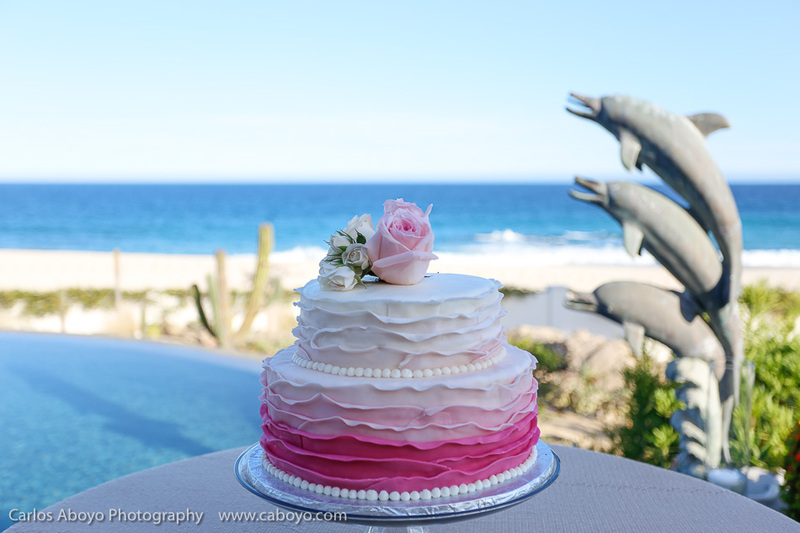 Contact us today to design your Cabo wedding cake! 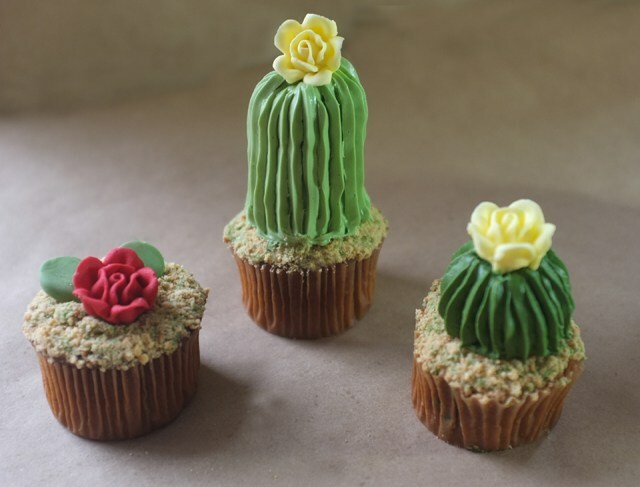 Cactus Cupcakes: Add some Baja to your wedding dessert table! 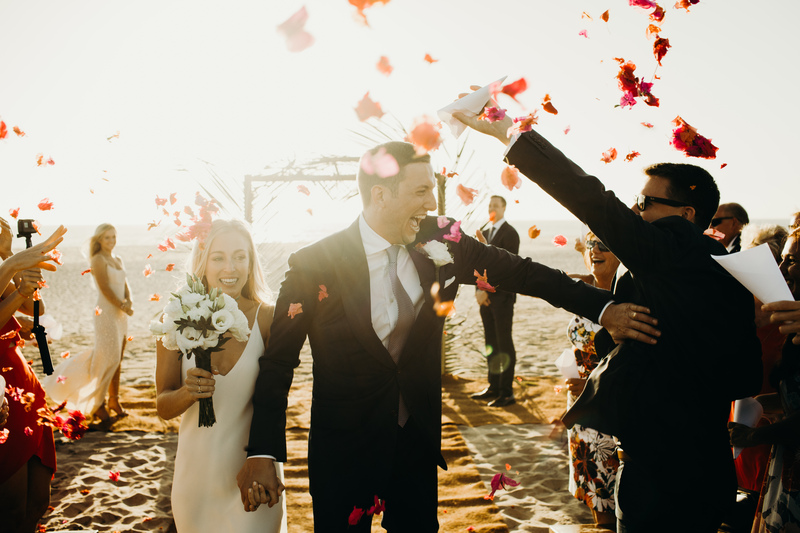 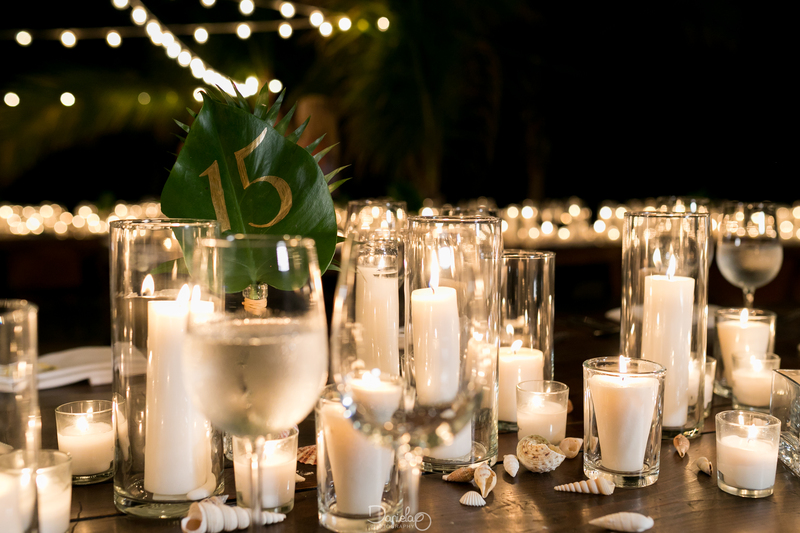 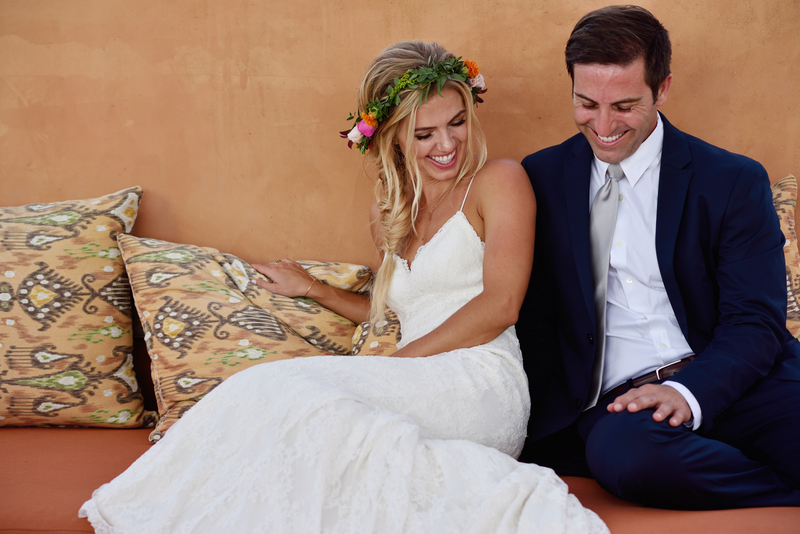 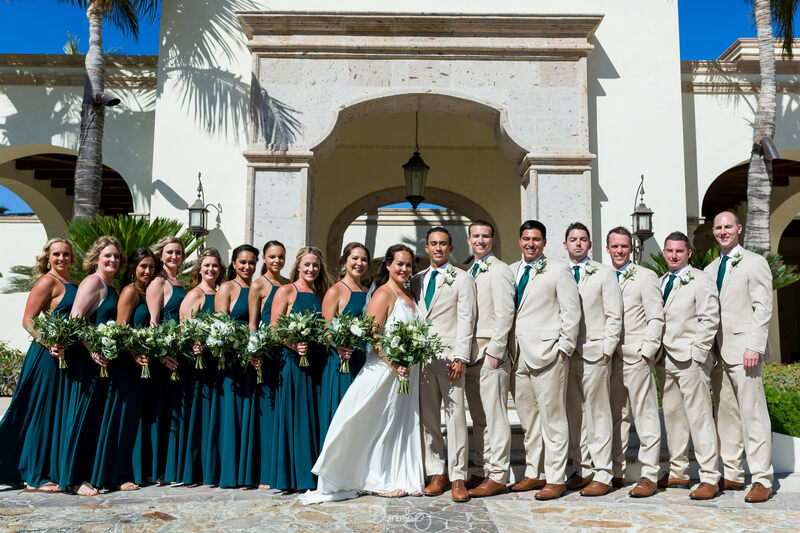 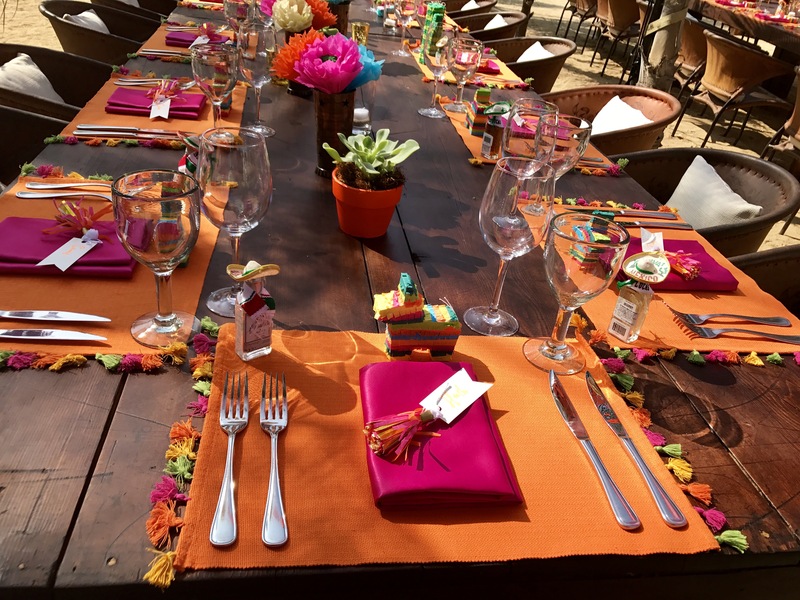 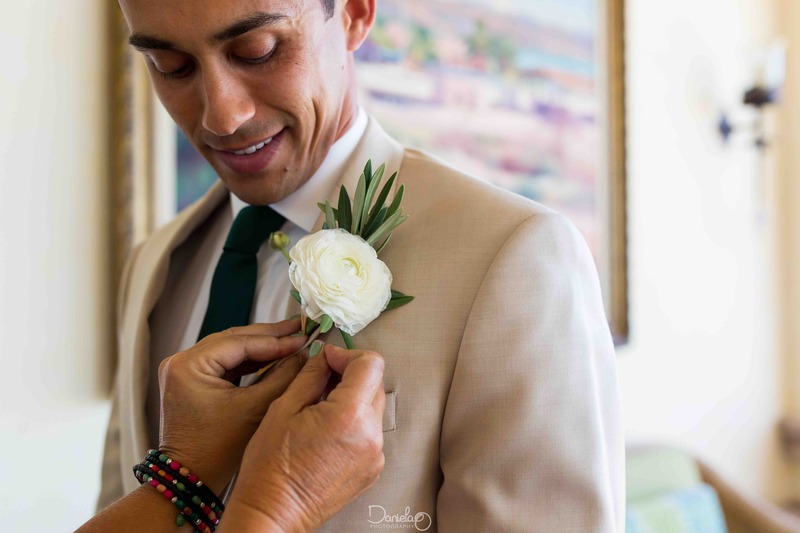 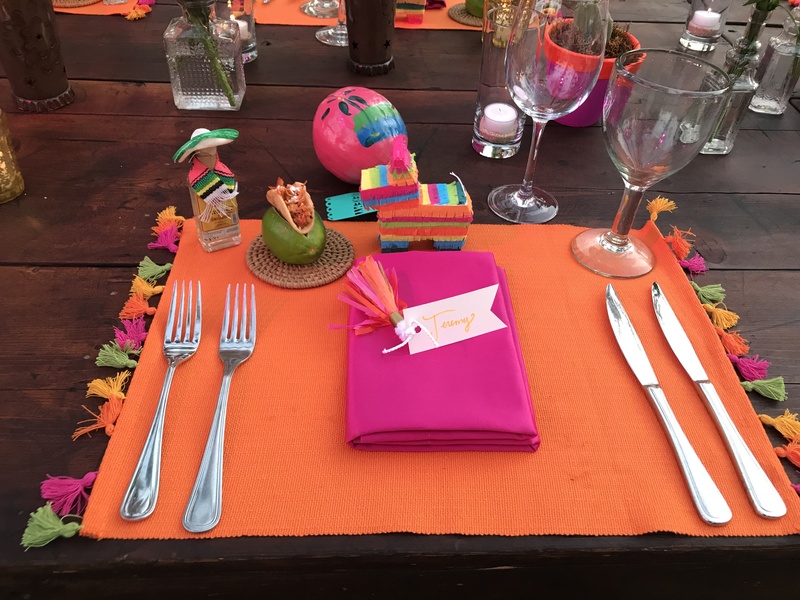 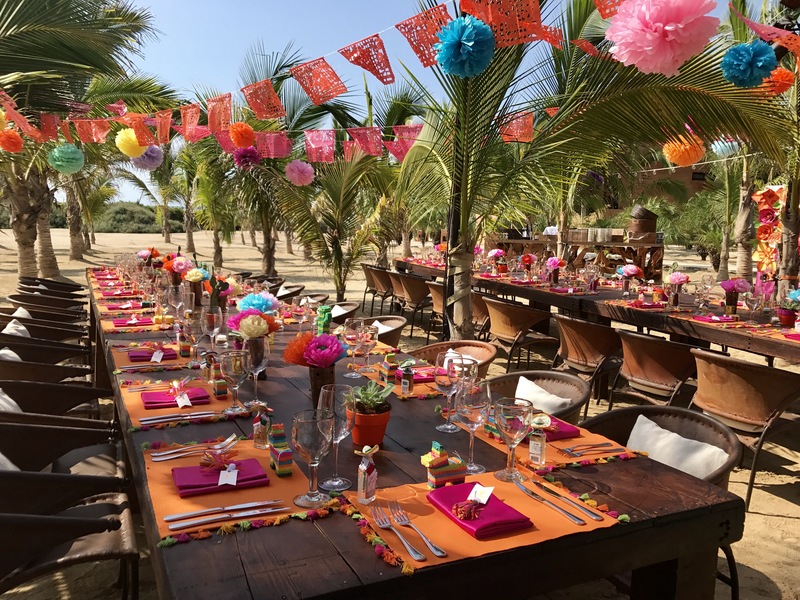 Kyle & Lauren, like many of our brides & grooms, wanted to incorporate a bit of Baja into their Los Cabos wedding! 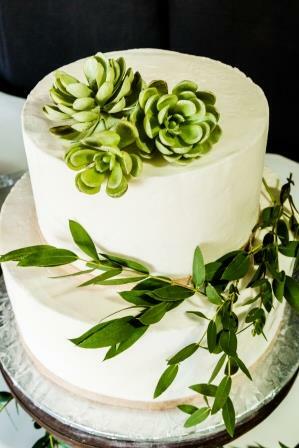 What better way to do that than to include a cactus or two into their wedding cake design! 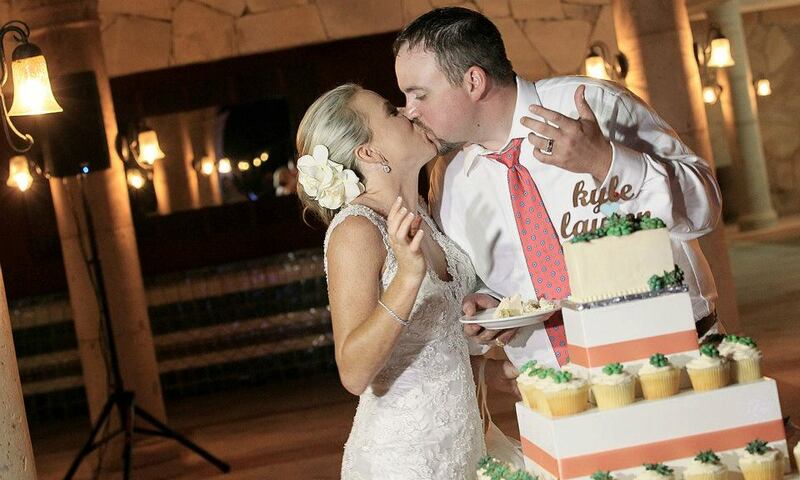 They decided to add some “cactus” cupcakes to their wedding cake. 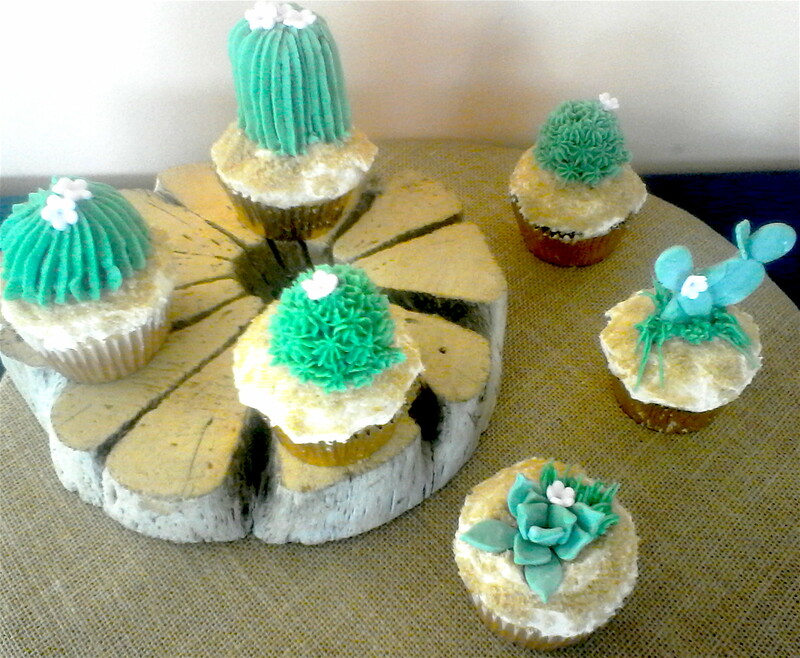 They are a popular request, our cactus cupcakes! 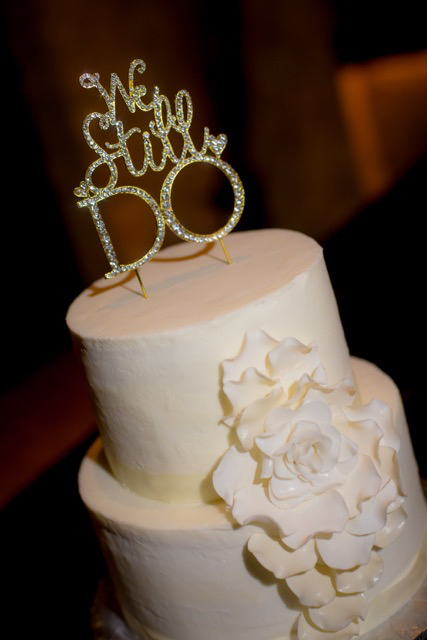 We provide them for rehearsal dinners, as favors, as part of the wedding cake set-up…or just for fun parties! 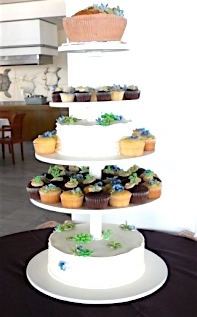 For this kind of cupcake fun & more…please contact Donna Gray @ caboflowersdfb@gmail.com.